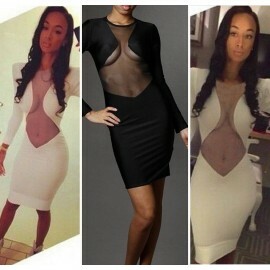 Item specifics: Gender: Women Waistline: Empire Brand Name: no brand .. Item specifics: Gender: Women Model Number: 9113 Fabric Type: Batik .. Item specifics: Gender: Women Model Number: 8523 Fabric Type: Batik .. Item specifics: Gender: Women Model Number: 9003 Fabric Type: Batik .. Item specifics: Gender: Women Model Number: 9017 Fabric Type: Batik .. Item specifics: Gender: Women Waistline: Empire Brand Name: no brand t.. Item specifics: Gender: Women Model Number: 9056 Fabric Type: Batik .. Item specifics: Gender: Women Model Number: HW0210 Fabric Type: Batik .. Item specifics: Gender: Women Model Number: 9063 Fabric Type: Batik .. Item specifics: Gender: Women Model Number: 9036 Fabric Type: Batik .. Item specifics: Occasion: Cocktail Party Item Type: Cocktail Dresses Mod.. Item specifics: Gender: Women Model Number: HW0235 Fabric Type: Batik .. Item specifics: Gender: Women Model Number: HW0119 Fabric Type: Batik .. Item specifics: Gender: Women Model Number: HW0237 Fabric Type: Batik .. Item specifics: Gender: Women Model Number: HW0238 Fabric Type: Batik .. Item specifics: Gender: Women Model Number: XY0010 Fabric Type: Batik .. Item specifics: Gender: Women Model Number: DZ007 Fabric Type: Batik .. Item specifics: Gender: Women Waistline: Empire Brand Name: vestidos f.. Item specifics Gender: Women Waistline: Empire Brand Name: no brand tags Fab.. Item specifics Gender: Women Model Number: 9081 Fabric Type: Batik Sleeve St.. Item specifics Gender: Women Model Number: HW0211 Fabric Type: Batik Sleeve .. Item specifics Gender: Women Waistline: Empire Brand Name: no brand Fabric T.. Item specifics Occasion: Homecoming Item Type: Homecoming Dresses Decoration: A.. 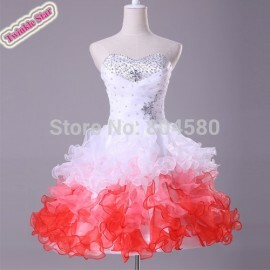 Item specifics Item Type: Party Dresses Waistline: Empire is_customized: Yes .. 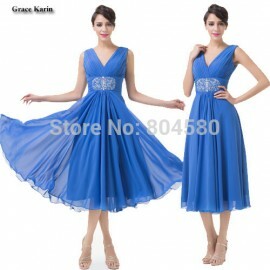 Item specifics Gender: Women Waistline: Natural Brand Name: no brand Fabric .. Item specifics: Item Type: Tops Gender: Women Model Number: 1381 .. Item specifics: Gender: Women Model Number: 2001 Fabric Type: Batik .. Item specifics: Gender: Women Model Number: 9011 Fabric Type: Batik .. 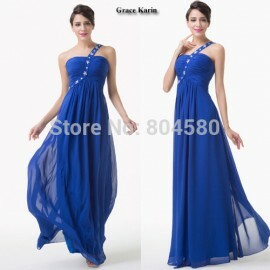 Item specifics: Gender: Women Waistline: Natural Brand Name: no brand .. Item specifics: Gender: Women Model Number: 9123 Fabric Type: Batik .. Item specifics Occasion: Homecoming Item Type: Homecoming Dresses Decoration: B.. Item specifics Gender: Women Model Number: YK016 Fabric Type: Batik Sleeve S..